Make a list of meals for the entire week. 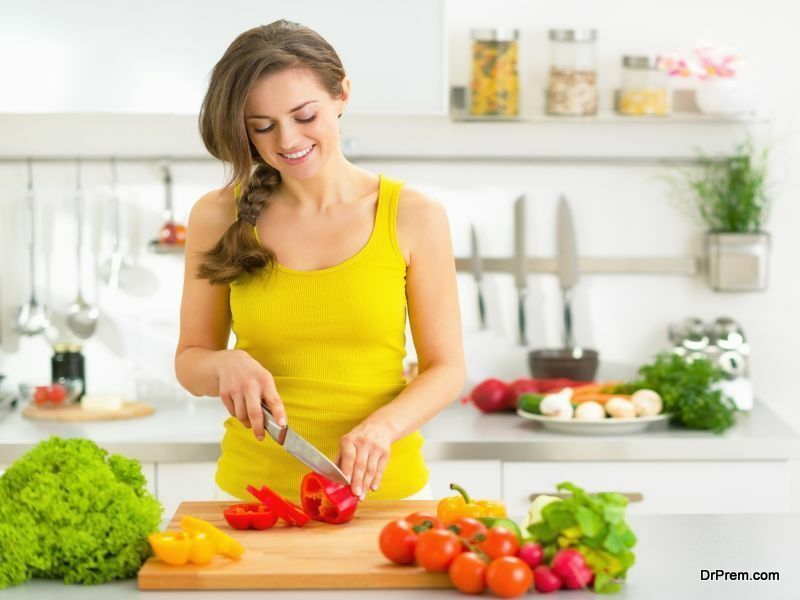 This will help you eat healthy as you can eat fresh and you would have a better idea of what you require. 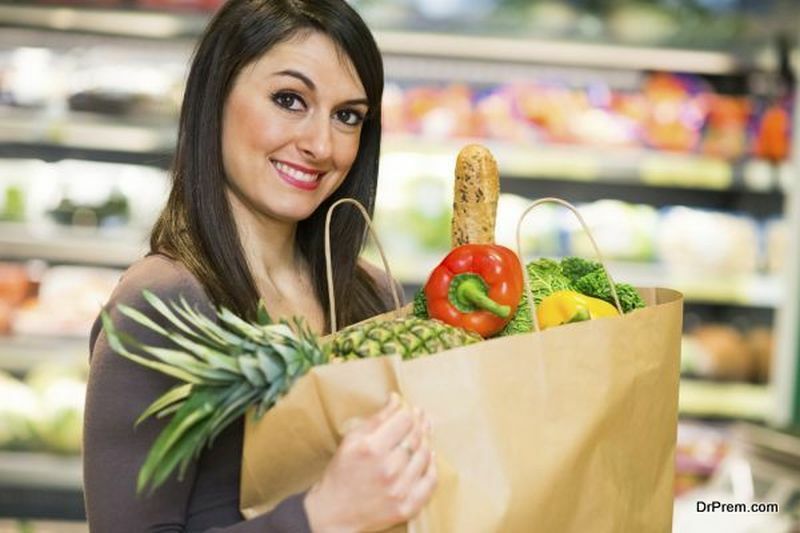 It will save time buying groceries and you will save money by buying only what you need. You already have an idea of your family’s favourite meals, and you can plan your meals keeping that in mind. Also, plan according to the number of meals you’ll eat at home. Buy quantities of ingredients which you would use once or more. Check what you already have at home, so that you don’t overbuy. Sometimes, you waste vegetables and fruits just because you forgot about them! This happens because they get pushed right at the back and you don’t see them. Some fruits not only spoil, but also contribute to other vegetables and fruits spoiling faster too. Store things which can spoil easily at the front, and those with longer life at the back. In this way, you’ll eat fresh and reduce food waste. You can preserve, freeze or can certain seasonal produce which is abundant so that you can enjoy them later. Berries should be washed just before you eat them, as they will be safe from mold if stored dry. wash and dry, dice, chop, slice and store in the refrigerator. This will help you to cook your meals faster during the week. You can make broths, sauces, grill / bake chicken and so on so that you just have to take them out of the fridge and eat, during your hectic schedule. Be creative and invent new recipes out of leftovers. Leftover salads can be stir fried and used in pastas or in rice, or used in soups. Adding some seasoning, sauces and cheese etc can make leftovers tasty which your family would enjoy. There are many recipes online which use leftovers imaginatively. This will help you finish your leftovers, rather them throwing them away. Bring home the leftovers from your meal in restaurants and have them at home the next day. Stack your plate with only what you can finish. You can always go for second helpings later. The right portion sizes should be taught to your children too, so that they can learn right from childhood that food should not be wasted. Eating just enough also has the benefit of keeping fit, as overeating leads to unhealthy weight gain. 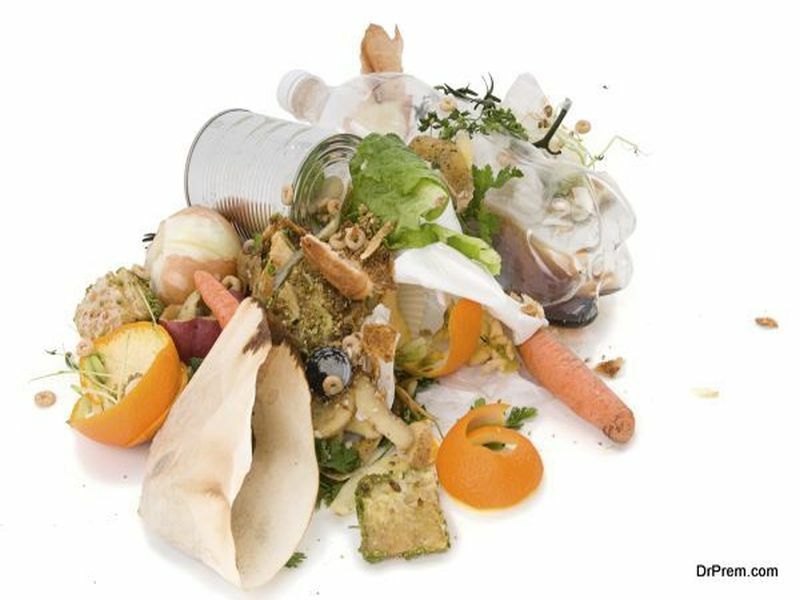 Compost all the peels and other food scraps which are inedible, to make better use of the food waste. You can sell or donate this compost to people who need it, such as public gardens, parks and schools, if you don’t have any use for it yourself. Otherwise, what can be better than organic fertilizer for the herbs and vegetable you grow at home. Get over the ‘ick’ factor – i.e. any cleanliness or rodent factors which might be holding you back from starting a compost bin. The benefits are many – you save money, help to reduce methane emission, lower the carbon footprint of your home, support your community. You can donate fresh food to people who need it. Food left over from wedding receptions or other celebrations, when a lot of food is ordered but may not be consumed can be donated. There are many organizations that pick up this unused food and deliver it to the needy. When you reduce your food waste, you should also feel good that you helped to conserve all the resources including water, which goes into food production. 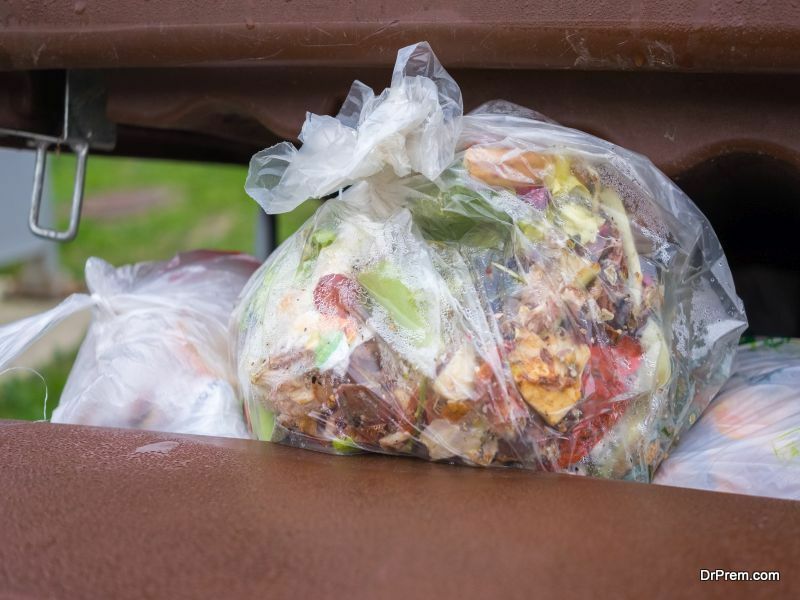 Composting and donating food keeps food away from landfills, thus reducing methane emissions.